The Delhi government has directed all schools in the national capital to maintain a minimum of 220 working days for upper primary classes in an academic year. 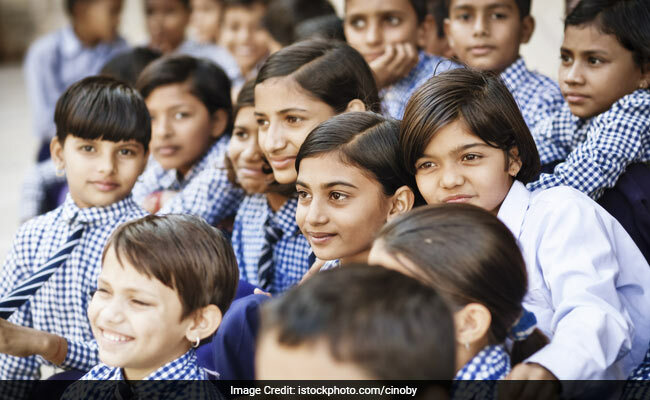 New Delhi: The Delhi government has directed all schools in the national capital to maintain a minimum of 220 working days for upper primary classes in an academic year. "All the head of schools are directed to adhere to the provision laid down in the Right to Education Act (RTE) in respect of mandatory 220 working days in an academic year," the Directorate of Education (DoE) said in a communication sent to school principals. "It is the responsibility of the respective school managements to ensure that the schools under their control must observe minimum working days and holidays in the academic calendar are approved beforehand," it added. The school heads have also been asked to furnish an undertaking to the education department that the directive will be complied with.